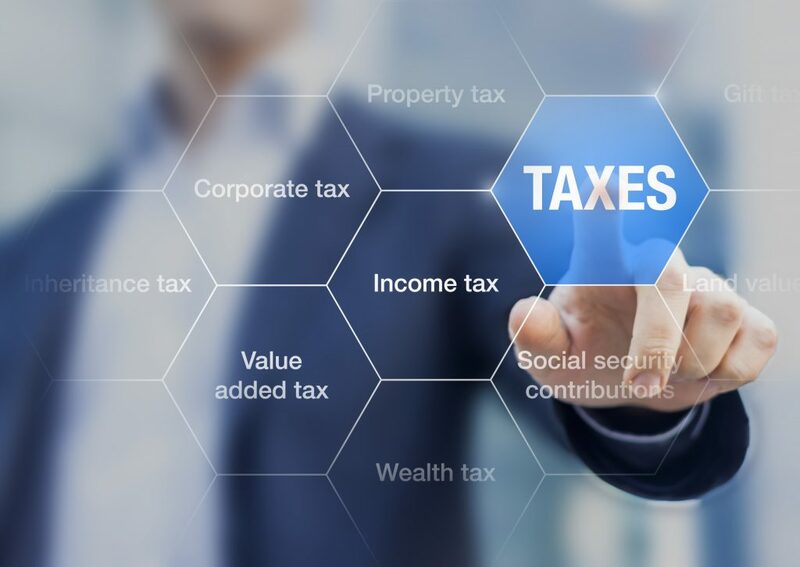 Under a new law, companies and partnerships will commit a criminal offence if they do not prevent their employees, or other persons acting on their behalf, facilitating tax evasion. The offence can be committed even where management is not a party to these activities and the business does not benefit from them. However, a business can avoid liability if it can demonstrate it has put in place reasonable procedures to prevent its employees and others acting on its behalf engaging in such activity. This means it will be vital for businesses to have relevant policies and training in place for employees and to ensure that compliance with such policies is a term of all agreements with third party service providers. In short, a criminal financial offence prevention clause will now be as important in your service agreements as an anti-bribery clause. Contact us for help with drafting the appropriate clause and revising your policies.